Holland America Line will have three ships on the Mexican Riviera this coming season. 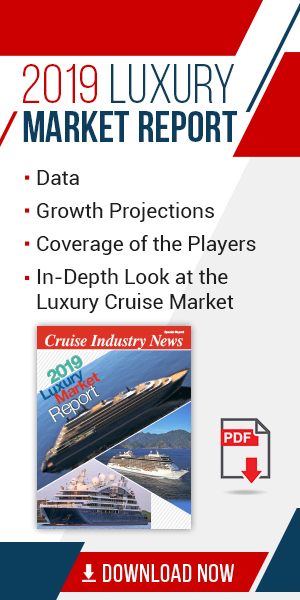 From January through December 2019, the Eurodam, Nieuw Amsterdam and Oosterdam will sail a series of seven- and 11-day cruises roundtrip from San Diego, calling at Mazatlán, Cabo San Lucas and Puerto Vallarta. Longer sailings are also possible combining Mexico with the West Coast aboard the Eurodam sailing from Vancouver, British Columbia, Canada, Oct. 15, on an 11-day itinerary down to San Diego that also calls at Santa Barbara. The seven-day Mexican Riviera cruise starts in San Diego on Oct. 19. The Eurodam offers eight additional seven-day cruises through 2019, and its sister ship, the Nieuw Amsterdam, will also explore the region on six sailings starting March 17. The Oosterdam will sail into the region Oct. 6 on its first of eight seven-day sailings, including two Mexican Riviera Holiday voyages departing Dec. 21 and Dec 28. 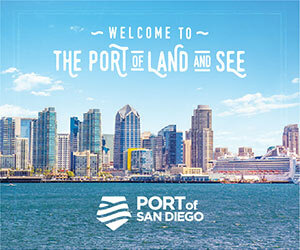 During the sail into San Diego, Holland America said that guests are treated to scenic cruising past Coronado Island, Cabrillo National Monument and Point Loma. The ship docks near downtown, so guests can walk on Coronado Island’s sandy beach, take in the Old Town or visit the San Diego Zoo. Extending the cultural experience, onboard dining will showcase the flavors of Mexico, while bars will offer a variety of Mexican liquors and ingredients. The ships’ ambiance will be enhanced by Mexican floral varieties, and guests will be welcomed in their staterooms with Mexican towel creations.